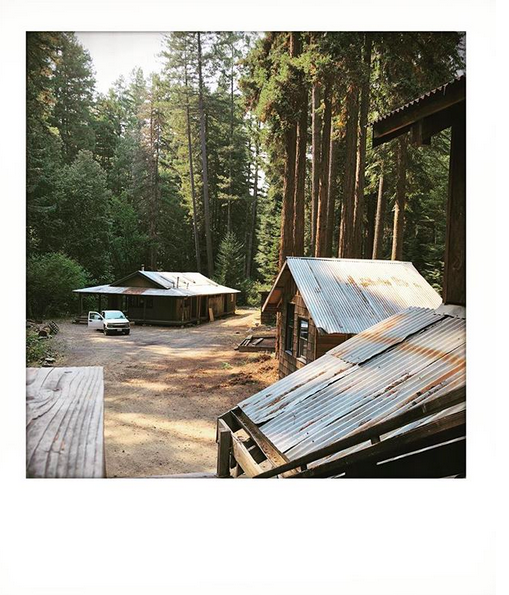 Just about the time to re-focus on Mendocino cabin. Time for the inside clean up. Scaffolding set up. Will need to heat water for cleaning on a propane burner. Not tomorrow. One more day of holiday limbo.